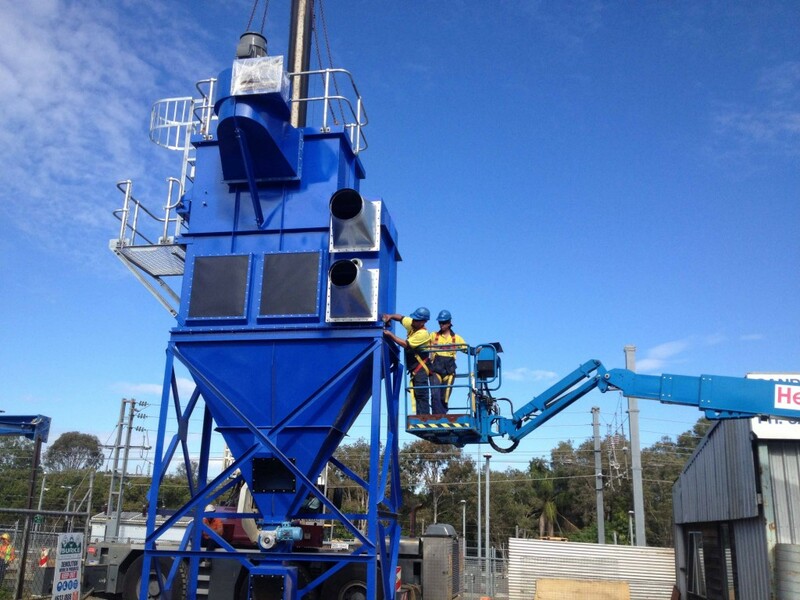 DCS have installed dust collectors through out Australia, New Zealand, Asia and Eurpoe. 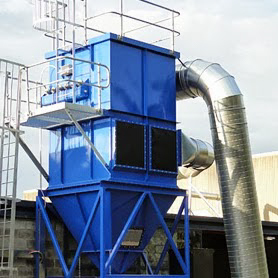 With 35 years experience in design, manufacture and installation of industrial dust collectors, we ae the right people to talk to. 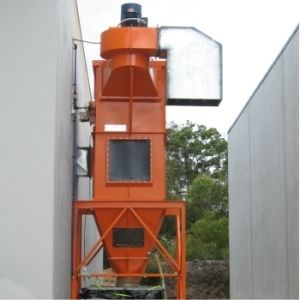 We can custom design the perfect solution for your needs. 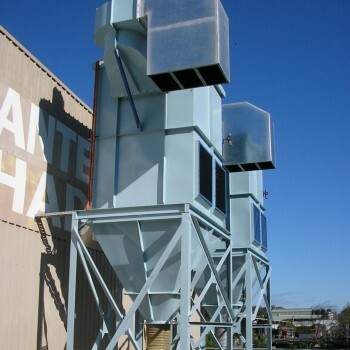 All dust collectors are designed and manufactured to order. This way we can ensure that you are getting the best value for money and not selling something which you simply don’t need or require. 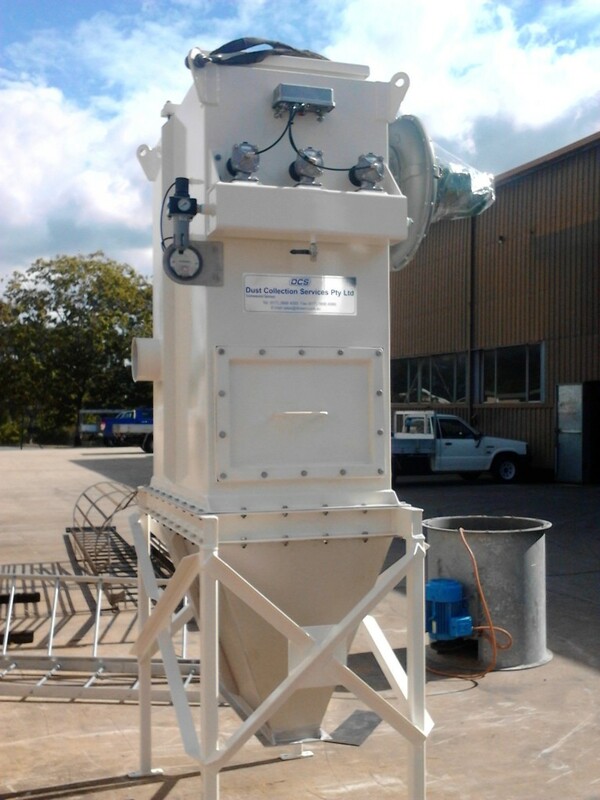 Dust Plenum/ Pre-separation Chamber for better filter life. Two pack paint system as standard. 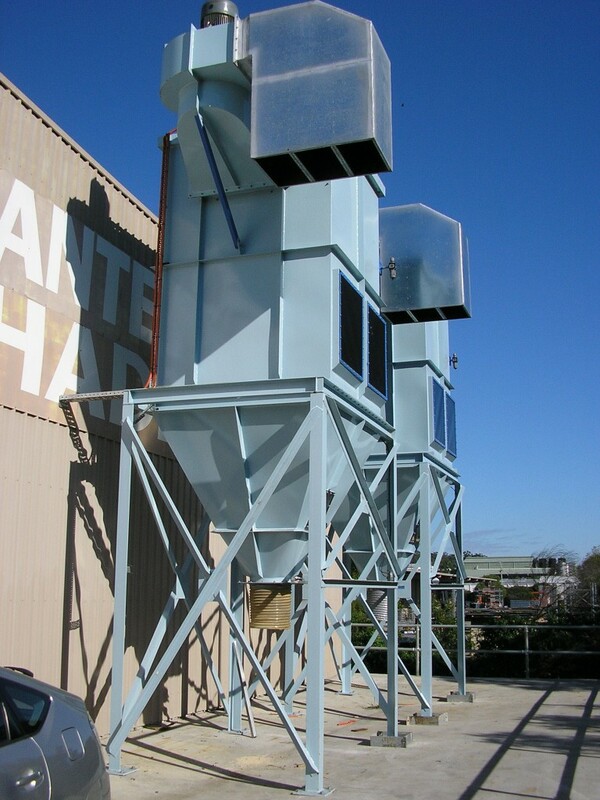 Integral or remote mounted fan. 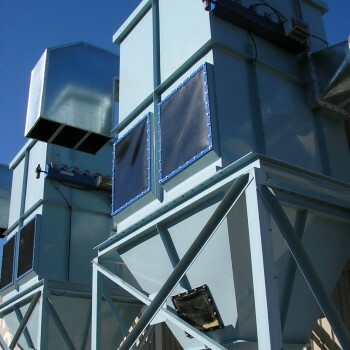 Anti-static filters & Explosion vents. 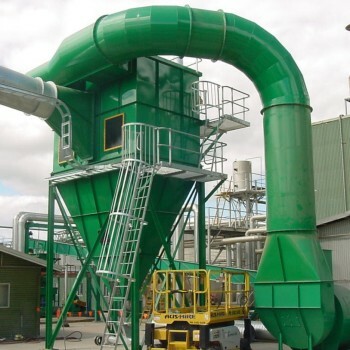 We will custom design an efficient dust extraction system to suit your exact requirements. 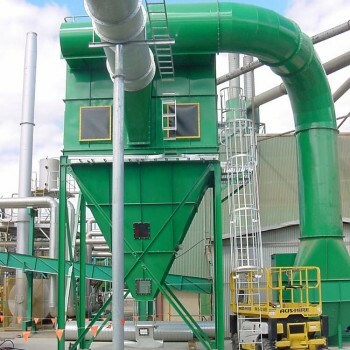 Modu-pulse collectors use efficient extended surface filters with moulded urethane tops and bases, which are made in Australia under a joint venture arrangement with Envi-Filter A/S of Denmark. 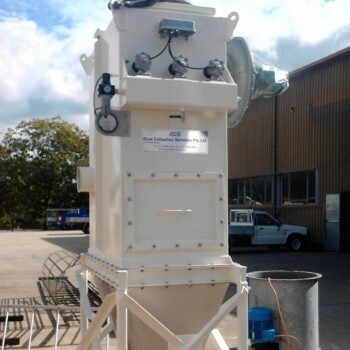 The use of these filters, which have over four times the filter area of an old style filter bag, means that the collector can be made smaller and therefore more economically without sacrificing quality or performance. 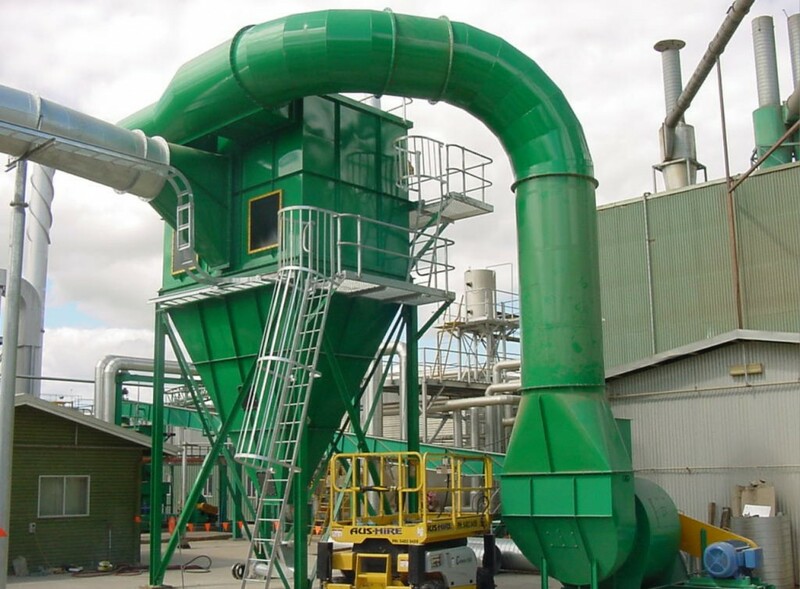 A lot of dust collectors are modular and manufactured overseas, these dust collectors will not handle the tough Australian working conditions and are often built from inferior material. 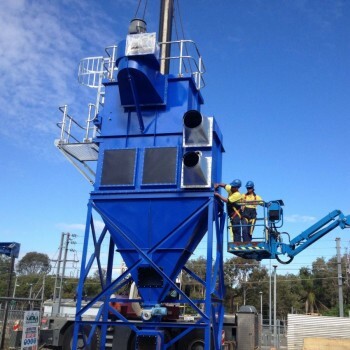 A modular design simply means it was not built for your specific needs. Don’t make that mistake and contact DCS today.